On Saturday, October 6, The Bacardi Women in Leadership initiative hosted a “Bacardi Night of Art & Fashion” at the American Museum of the Cuban Diaspora. The evening served as the official kick-off celebration for the 25th anniversary of Dress for Success Miami. Guests were the first to preview pieces from the “Celia Forever” exhibit. 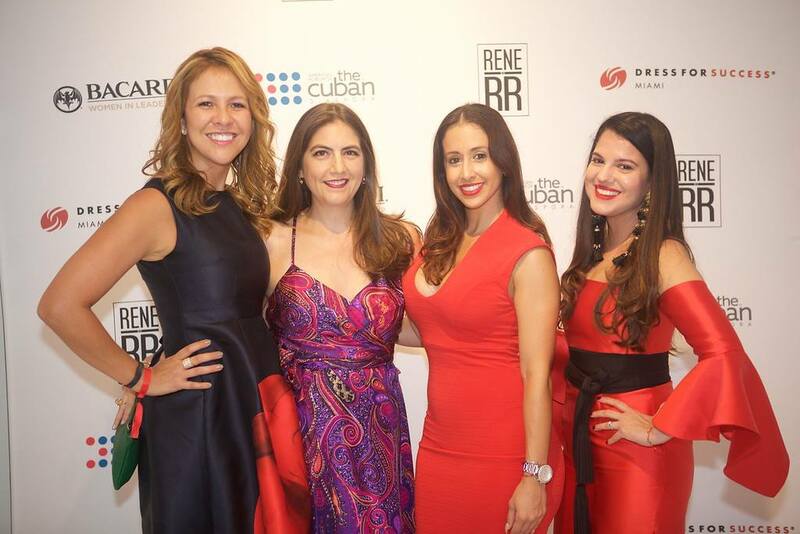 VIP guests further indulged their senses in a private cognac, whisky and cigar lounge hosted by Bacardi brands and attended an exclusive fashion show featuring a Rene by RR collection, from famed Cuban fashion designer and Miami International University of Art & Design alumnus, René Ruiz. The fashion show was produced by Charlene Parsons, director of the Fashion Department at Miami International University of Arts & Design. After the runway show, guests then gathered on the museum’s rooftop terrace for live music, passed hors d’oeuvres, sweet treats by Unique Designer’s Cake and witnessed a live mural painting come to life by Ecuadorian artist Alejandra Estefania. Throughout the evening, the museum gave away tickets to the star-studded opening night of the new exhibit, along with museum passes and merchandise. Guests had the opportunity to bid on the silent auction and try their luck at a raffle. 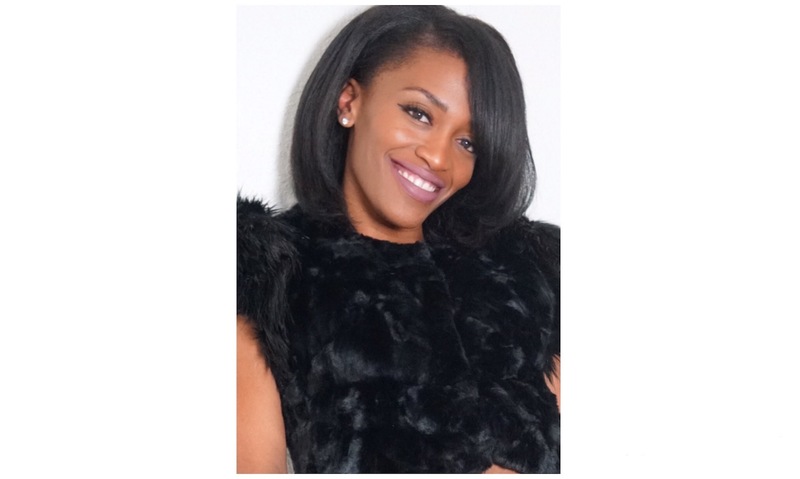 Suited for Success’s Executive Assistant, Destiny Reynolds, started as a volunteer in our boutique. Her positivity and style went a long way in encouraging and preparing our clients to look their best for their interviews. She joined our staff in 2016, and manages our Career Center and referral agencies. Q: Can you tell us about yourself? A: My name is Destiny Reynolds. I enjoy giving back, traveling, and the creative arts. I am from central Ohio. I have a love for nature and family history. I have a BA in history and a minor in business. Q: What was the transition from Ohio to Miami like? A: It was a natural transition. Initially I was contracted to assist with art exhibitions during Art Miami and Art Basel. 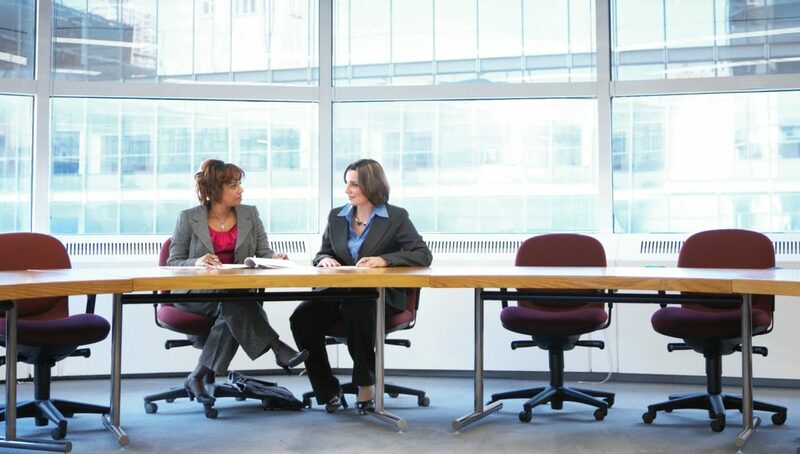 Q: Can you tell us about your journey from volunteer to Executive Assistant? A: The journey from volunteer to Executive Assistant has been a great experience. It allowed for a hands-on experience and a better understanding of our clients. Q: What are some of your passions outside of the office? A: My passions outside of the office are health and fitness plus creating for my small business. Q: What have you learned from interacting with clients on a daily basis? A: Interacting with our clients on a daily basis has taught me that most are appreciative of our services. They usually leave confident and empowered to get the job. It assures me that we are completing our mission. Q: Can you talk about one moment at Suited for Success / Dress for Success Miami that uplifted or encouraged you? A: A moment that uplifted me at Suited for Success / Dress for Success Miami happened recently. Not only did we help underprivileged students with interview suitings, but we were also able to help them with nice prom dresses and tuxedos. The students were not expecting so much and seemed overwhelmed with joy. It was a very rewarding moment. Q: Can you tell us about managing the Career Center and how these services impact clients? A: I manage the career center effectively by staying organized with both the volunteers and the clients. I follow-up with both parties both before and after their appointments. The clients are usually engaged with our volunteers and eager to learn how to modify a resume. They learn a lot from our volunteers’ expertise. Q: What do you hope for your future with Dress for Success? A: I hope to grow with the company in recruiting for the career center. Plus, produce more behind the scenes content for our social media channels. 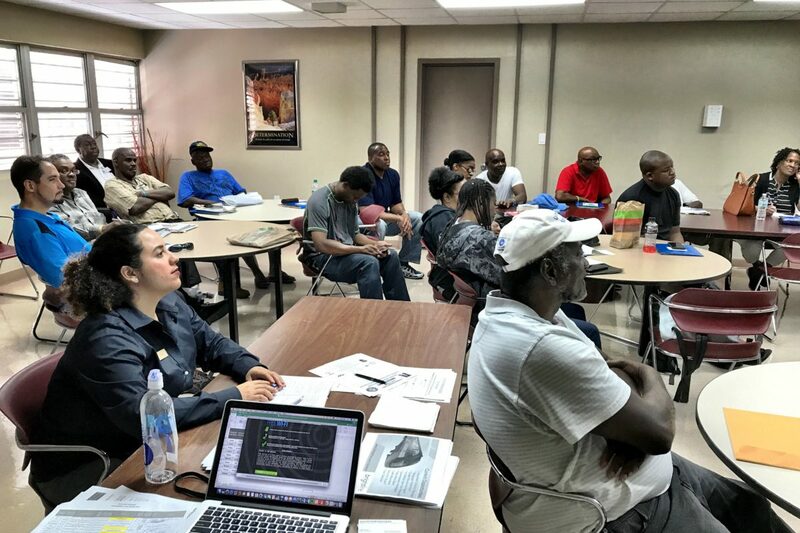 Beginning this month, Suited for Success / Dress for Success Miami is launching monthly job readiness workshops for community members looking to jump-start their job search. The two-hour workshop will give participants an overview of job interview etiquette and tips, professional image, and resumes. 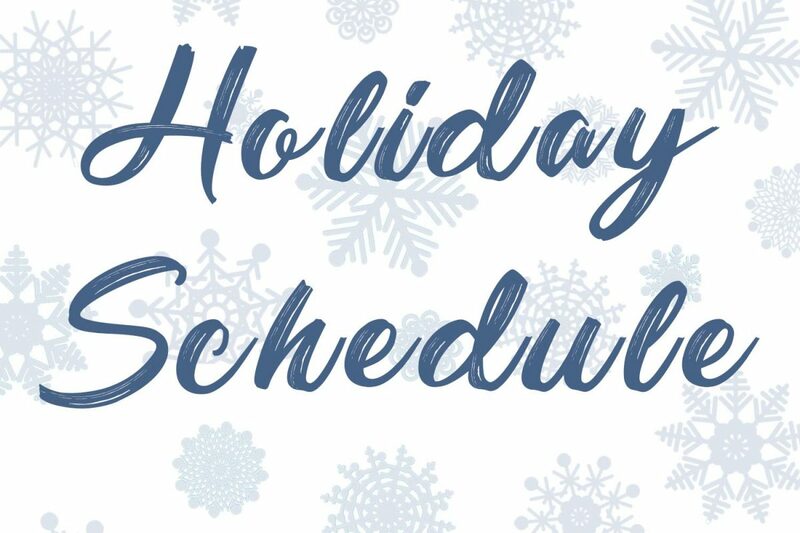 Workshop attendees will also learn more about the other services available through Suited for Success and Dress for Success Miami, such as the Career Center, professional attire for job interviews, and week-long training programs. Our next workshop will be held on Monday, Feb. 26, at the Overtown Business Resource Center. Interested participants should be job-ready, actively seeking employment, and currently unemployed or underemployed. Pre-registration is required and space is limited. Contact Tranell Harris at 305-444-1944 ext. 304 to register. 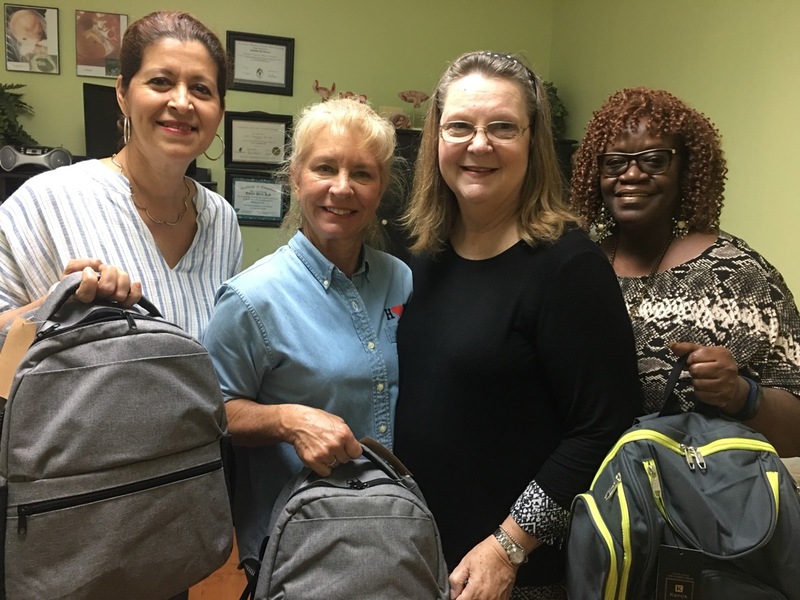 Our Dress for Success Miami Professional Women’s Group took on a Community Action Project this year to benefit single mothers. 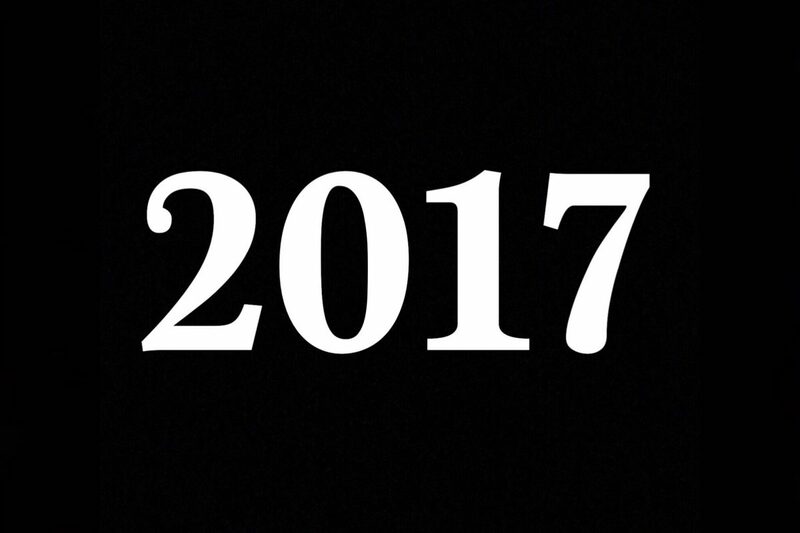 2017 Recap: Over 1,000 individuals served! These words proved to be especially true at the Kendra Gives Back party on July 26. 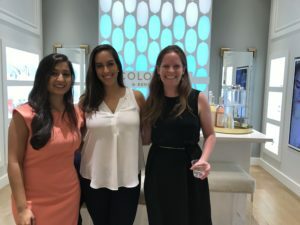 The event, which took place at the Kendra Scott boutique in Brickell City Centre, drew a crowd of about 50 young professionals that were eager to support the cause. Those in attendance enjoyed drinks and sweet treats, courtesy of Kendra Scott, and learned about Young Executives for Success (Y.E.S! 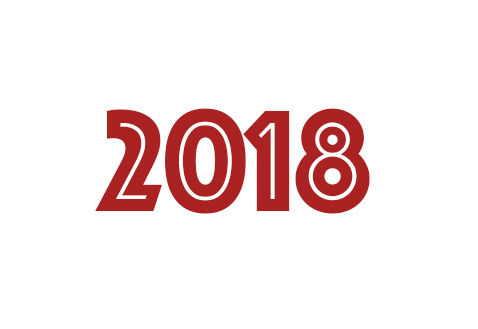 ), a volunteer branch of Dress for Success Miami that strives to provide its members with volunteer, fundraising and networking opportunities to further our mission. Twenty percent of the night’s proceeds were donated to the organization. 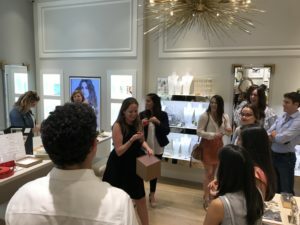 Kendra Scott and the W Hotel South Beach also donated raffle prizes to raise additional funds for Dress for Success Miami. Overall, we raised $1,051, which will support Dress for Success Miami’s employment skills training programs for women. 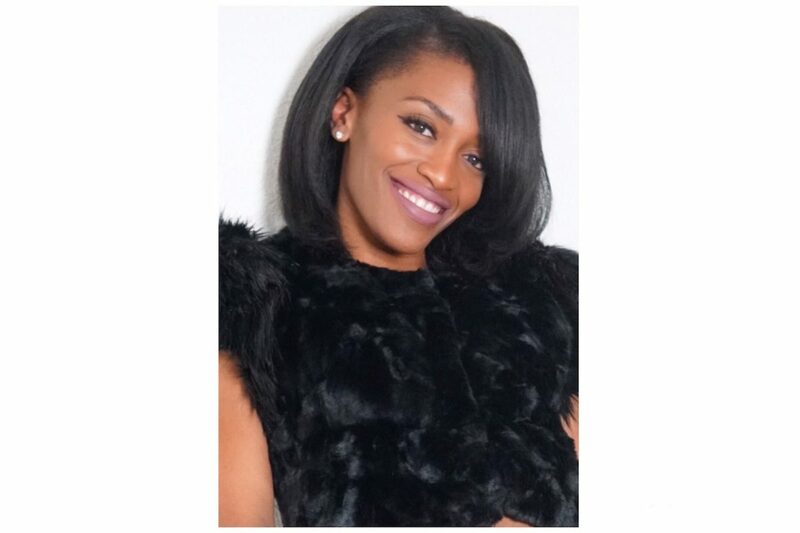 When I moved from Dallas to Miami I was looking for a volunteer opportunity where I could utilize my experience in business while making a positive impact in the lives of others. What I wasn’t prepared for was the impact it would make in my own life. 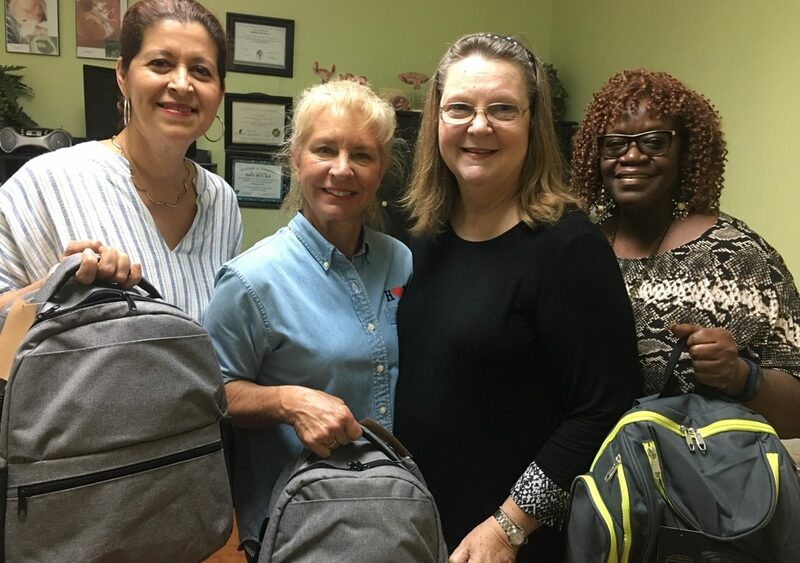 As a volunteer for the Career Center at Dress for Success Miami, I have discovered a sense of passion for connecting with and giving back to those in need. I see clients every week who are passionate about finding a career; they just need some coaching from someone to locate an opportunity. Through connecting with my clients, I find that most of them are not unlike myself and have ended up in their situation through no fault of their own. I realized that in some cases I could easily be in my client’s situation, without a job or way to make a living for my family. The moment I recognized how similar we are, I began to have a true appreciation for the impact that non-profit organizations such as Dress for Success Miami have in other’s lives. 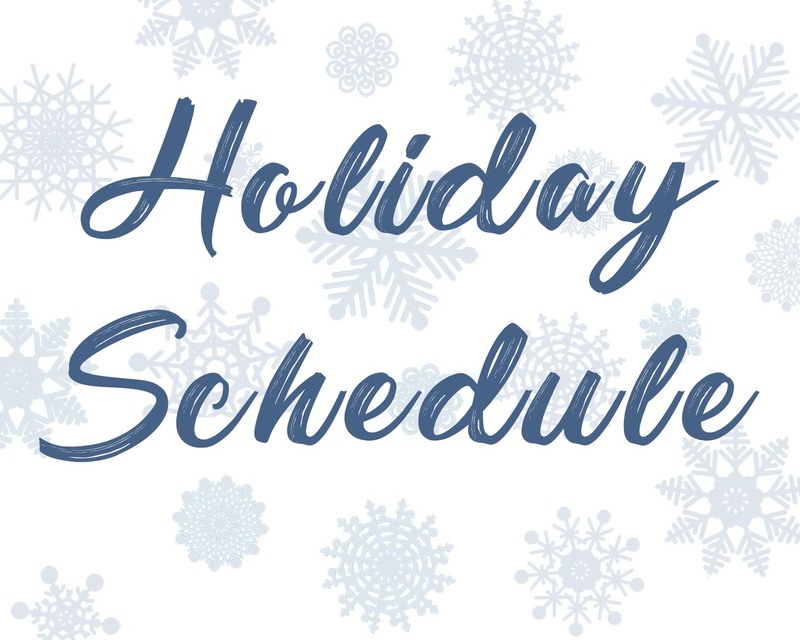 As a career center volunteer I get the pleasure of connecting with several clients each week while helping them create a resume, search for a job, or prepare for an interview. Throughout the process I am able to utilize my professional experience as a hiring manager to assist someone who is passionate about finding a career. I have discovered that volunteering at the career center is not only personally rewarding, but also develops me professionally. As I’ve learned through my own career development, listening, connecting with others, and giving regular feedback helps me become a better leader to my teams. Volunteering at Dress for Success Miami allows me to utilize those same skills to help those needing employment. 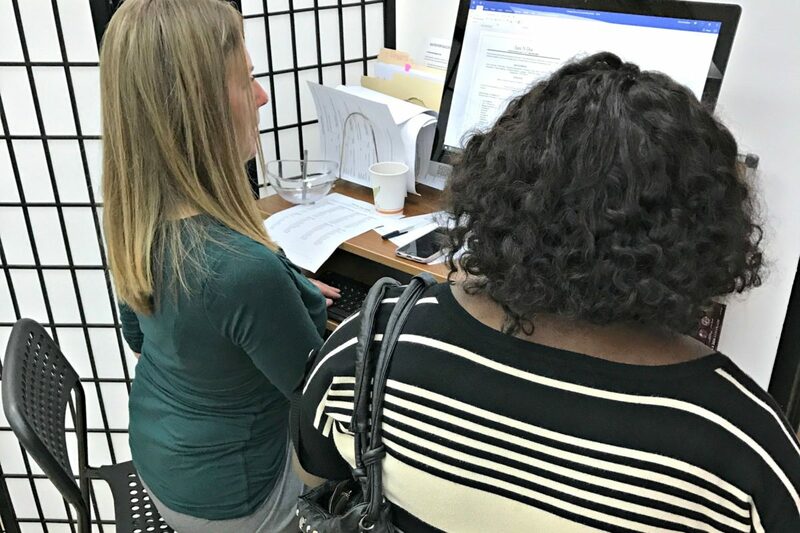 Each client that visits the career center has a different background of experience, and through listening and connecting with them I am able to search for the career that best suits their needs. As weeks and months of preparing clients for careers goes by, there is nothing as inspiring as receiving that email or phone call that of my clients has been hired. 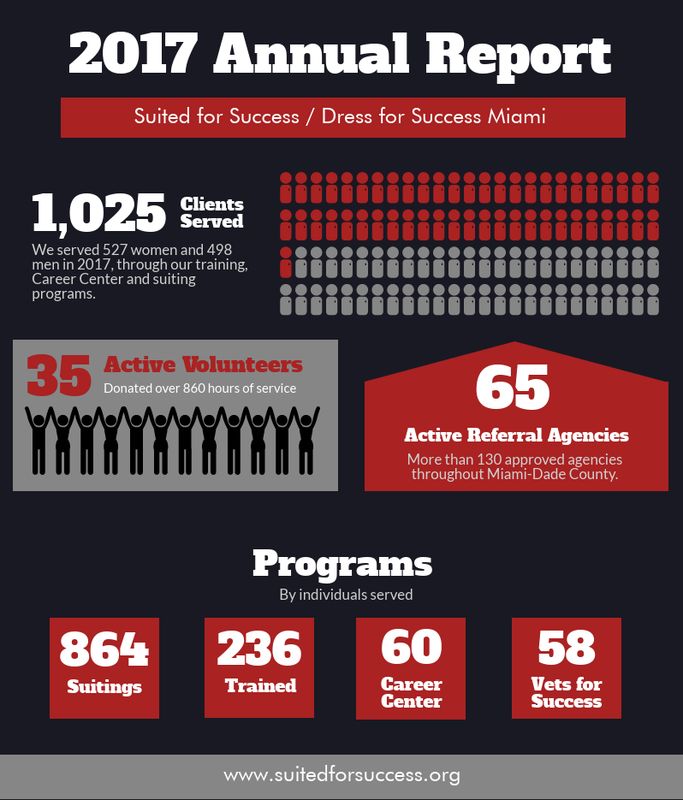 If you are looking for a looking for a way to make a difference in our community while utilizing your professional experience, please consider the Dress for Success Miami Career Center. This summer, Dress for Success Miami received a grant from Allegany Franciscan Ministries to update its Career Center technology and office equipment. Now our clients have the opportunity to learn the latest technology crucial to today’s job environment. 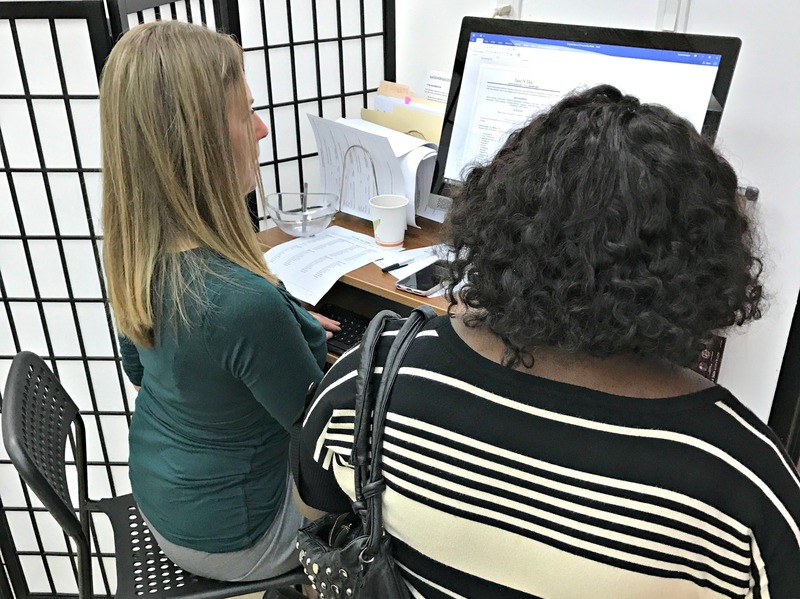 Eligible clients may now browse jobs online before or after their suiting sessions, or make an appointment to receive one-on-one for resume consultation, online job search guidance and interview practice with one of our great volunteers. We are looking for more volunteers to commit to one or two shifts a month (typically a long lunch hour) at our Career Center. We are open to individual volunteers as well as corporate partners looking for employee volunteer opportunities. 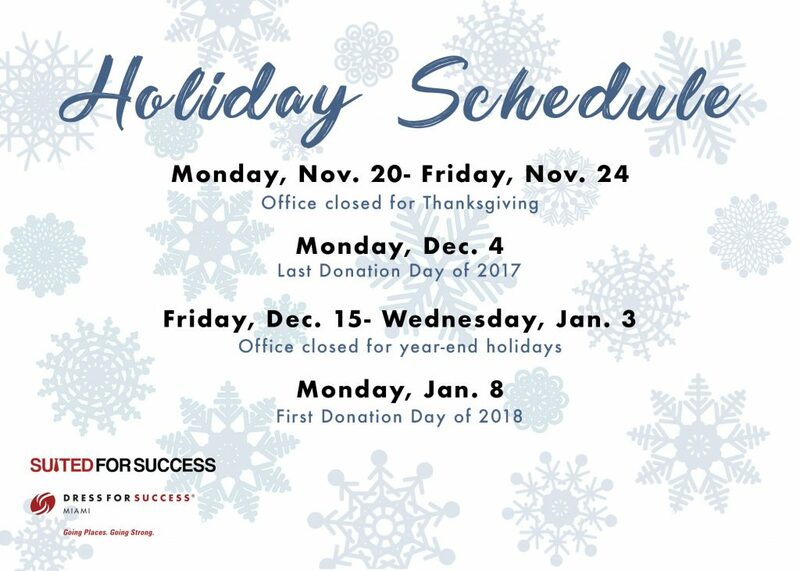 Please contact Angeline Evans at angeline@suitedforsuccess.org to learn more. 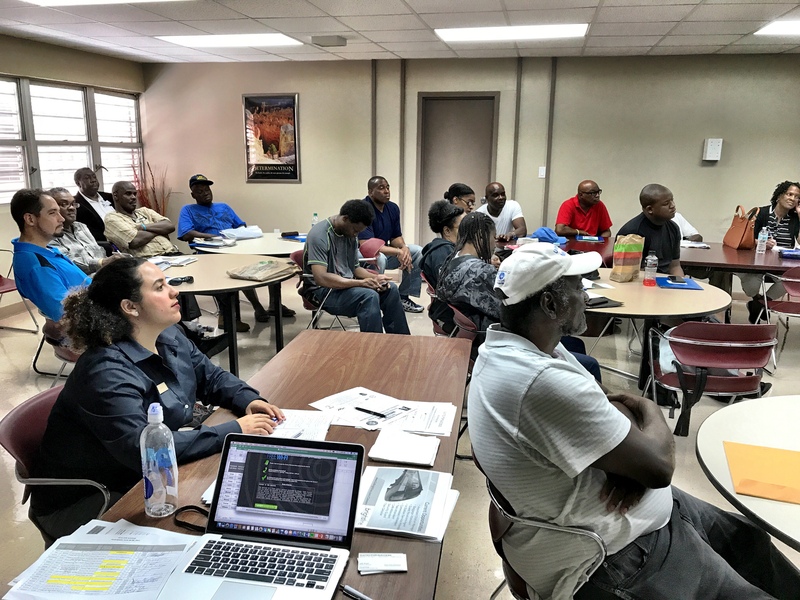 The grant also provided for computers, desks and other office supplies for our two new employees, who were hired in June thanks to an increase in our contract with the Southeast Overtown/Park West Community Redevelopment Agency to assist with administrative support and community outreach. Thank you, Allegany Franciscan Ministries!